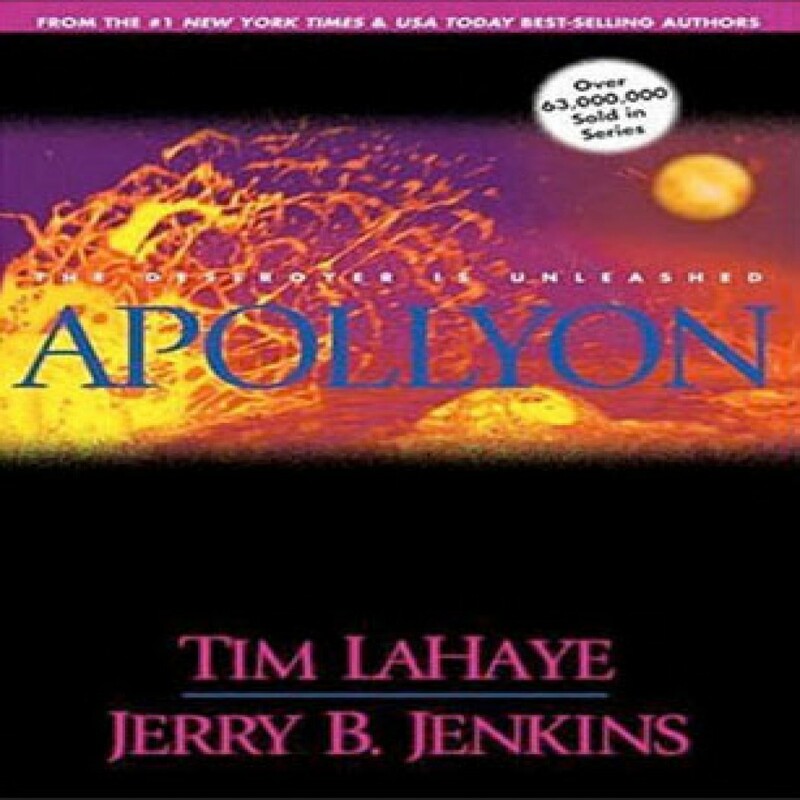 Apollyon by Tim LaHaye & Jerry B. Jenkins Audiobook Download - Christian audiobooks. Try us free. Apollyon, the fifth volume, is a thrilling continuation of the battle between the followers of Christ and the forces of Nicolae, the Antichrist. The Tribulation Force is gathering in Jerusalem, where thousands of the faithful are receiving crucial teachings from their leader.